You have had your website for years now and as far as you are concerned it is doing what it should – it gives you an online footprint. But when is the last time that you stopped to take a proper audit of your site and its performance? It is easy to fall into a rut especially if you are a small business owner – you get into a routine and so long as things are going the way that you think they should you do not feel the need to make any changes. However, when it comes to web design and SEO you cannot afford to take this attitude. or even last month may no longer be relevant today. If you don’t keep up with trends there is the very real possibility that you will wake up one day and find that your competition has left you behind. You should never forget that when it comes to web design and SEO the principal aim is to achieve and maintain Google dominance. This means that you have to do everything that search engines are asking for in their algorithms. It takes more than that to stay ahead of your competition. We have just mentioned that users’ needs and preferences are changing all the time. If you don’t keep up with these changes they will abandon you and go to sites where they find content more relevant. In order to keep up with users’ needs you need to talk to them from time to time. You should find meaningful ways to engage them so that you can find out what they are looking for and give it to them. Keeping up with new web design strategies and SEO algorithms is not as easy as many websites make it sound. 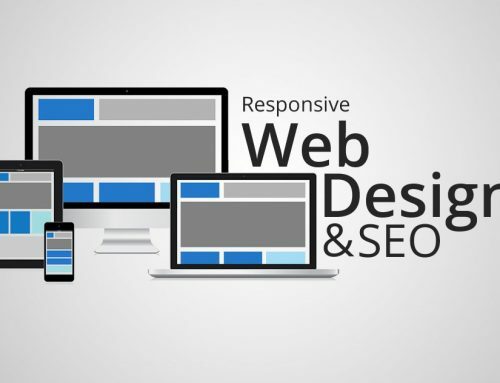 They give the impression that so long as a business owner can find one or two websites that have instructions on what to implement on their websites they will be able to remain relevant. It takes a lot more than that, and the best thing you can do is let a professional digital marketer handle this area of business for you. 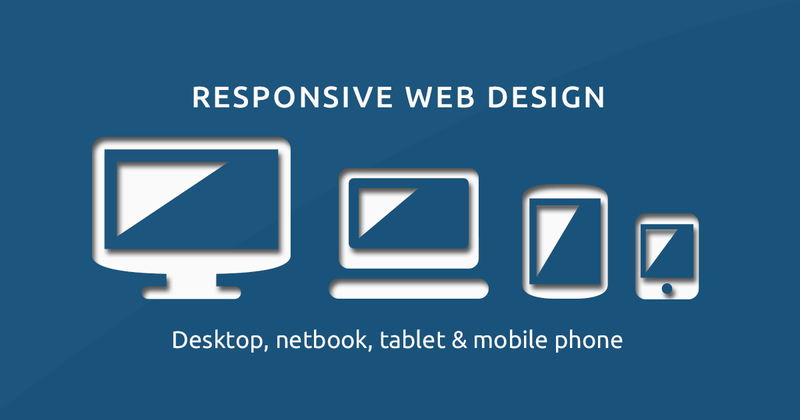 They do more than just keep up with a couple of websites – they have their finger on the pulse. They are able to keep up with global trends, they can follow and implement the nuances that come with algorithms and they can give your website the overhaul that it needs to ensure that it continues to attract users. Choosing the right digital marketing company requires some diligence on your part. There are many that promise clients that they are the best at what they do but when you look at past performance you will find that this is hardly true. You need to find out what kind of success rate the company has had in the past when it comes to getting websites ranked and in designing websites that provide what users are looking for. Ask to see a portfolio of clients and do not hire before you look into several references. 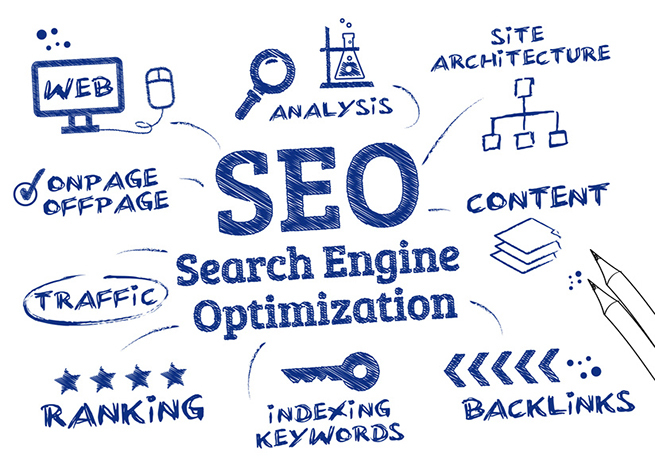 You should also find out what kind of methods they use to get websites ranked. If you find a digital marketing agency that promises to change things overnight for you be wary – it is likely that they use black hat methods and these can have serious consequences. Your website can be permanently banned by Google and all the time and money that you have dedicated to your site to date will be wasted. Before you hire you should ask to see a strategy – based on where your site is what will the SEO agency plan to do to make sure that you get ranked and start to pull in more leads? If you don’t know much about black hat methods you should look them up so that you can point them out when you see them. In order to make sure that your campaign is making progress it is important to agree on reporting – how often will the digital marketing company report, and what will they report about? Stating benchmarks clearly will help you adjust your campaign accordingly if things are not going as planned.